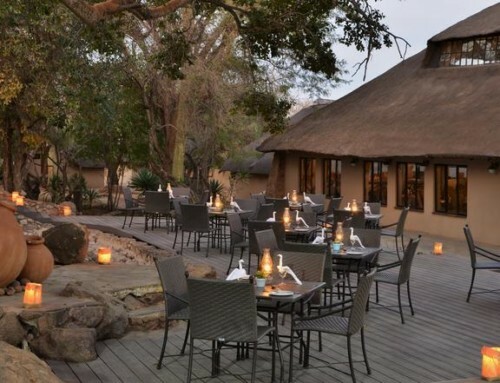 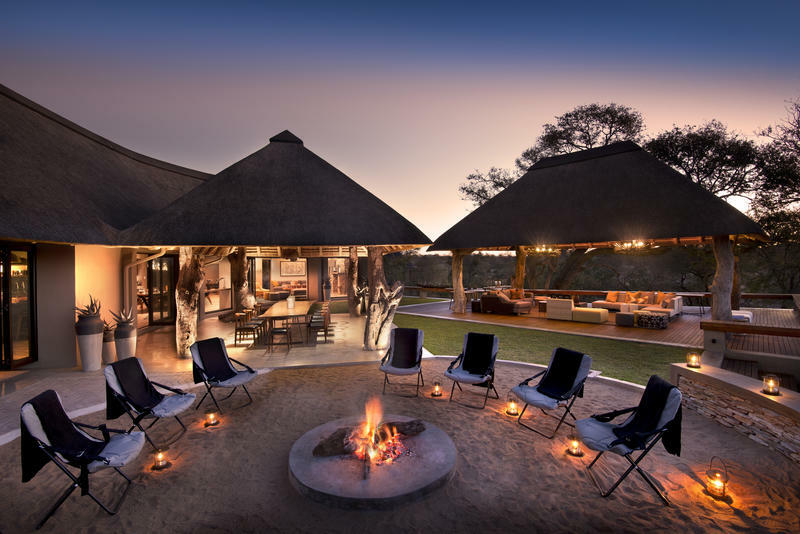 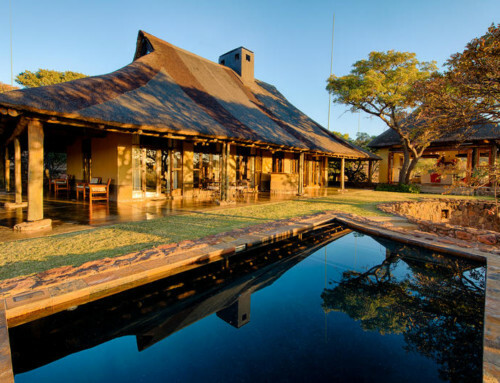 RockFig Safari Lodge is the perfect bush destination for families with children of all ages, or for groups of friends. 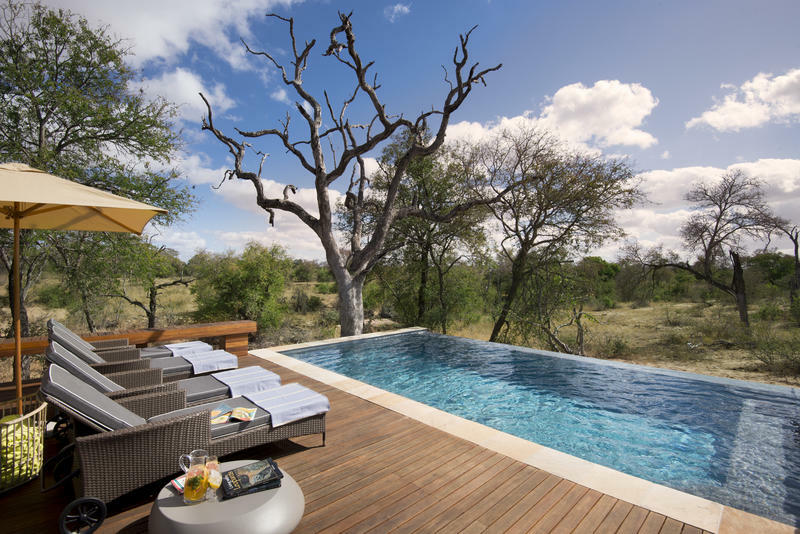 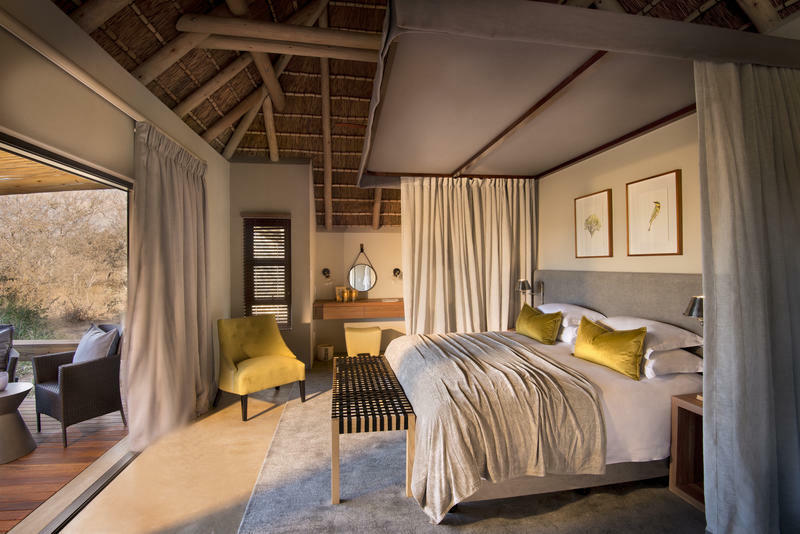 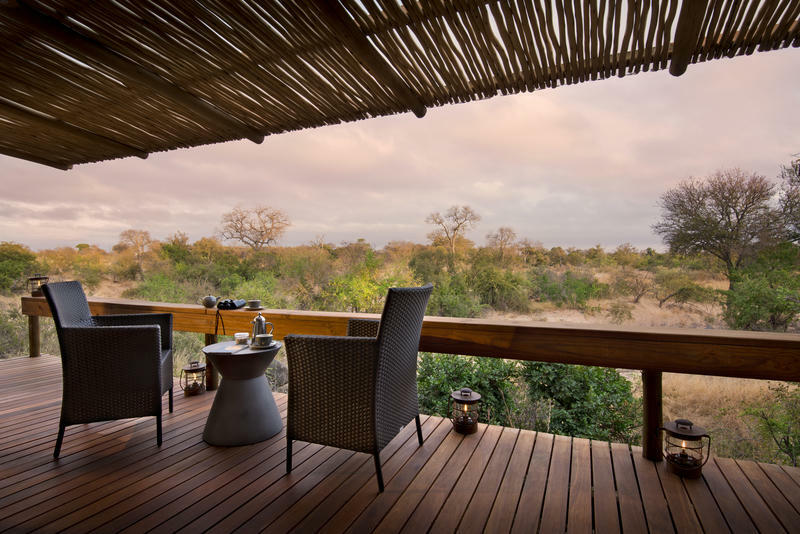 RockFig Safari Lodge will strive to enhance both your experience and appreciation of this piece of heaven. 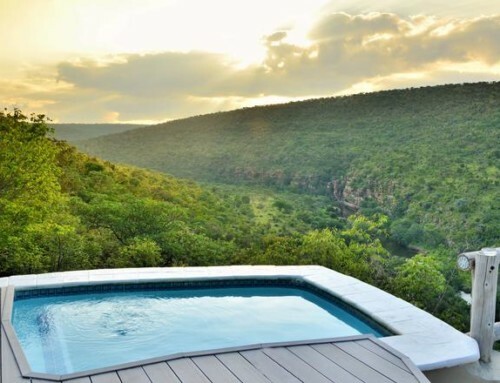 Enjoy incredible wildlife experiences that bring this wild corner of South Africa to life. 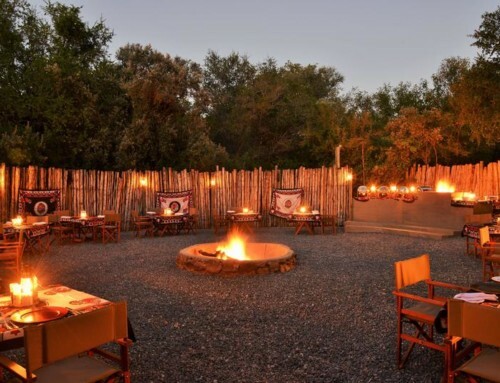 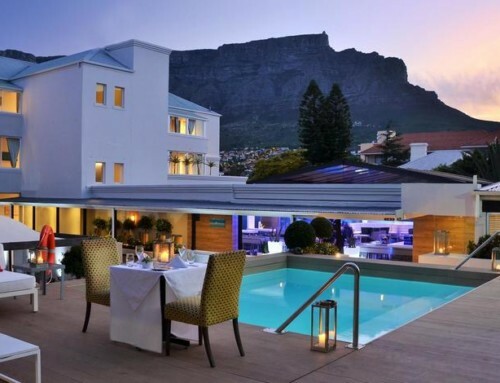 You can tailor make your activities to suit your group. 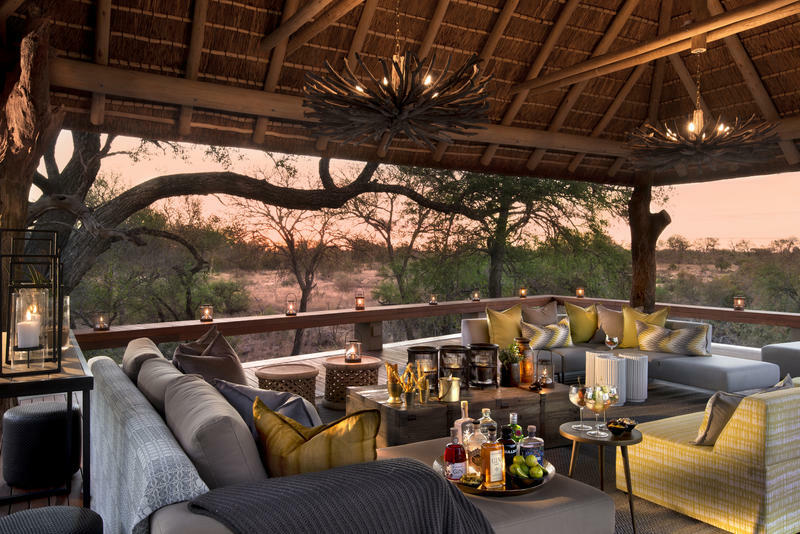 Game viewing is spectacular where any of the Big 5 can be experienced with the bonus of tracking wild dogs, cheetah and white lions.